In 30 years we have created 2000 people financially independant and counting. You will NEVER think about money in the same way again. YOU are about to rewrite your future. 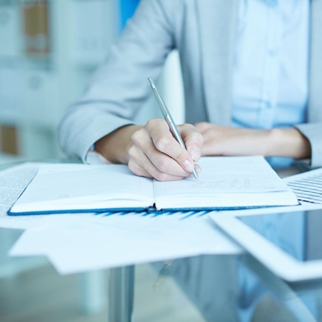 Is your asset base small or underperforming? Learn how to grow your wealth! Grab your ticket to one of our upcoming national events. Whether you’re just starting out or heading into retirement, it’s never too late to put a strategy in place. Find out how to pay less tax and build your wealth without needing to earn more money! Are you hypnotised to fail financially? The hint is, if you were made redundant how long could you last before having to ask someone for financial help. 7 out of 10 people will need financial help within 30 days. That’s because most of us have not been exposed to conversations about money that will lead us to build wealth. JDL Strategies is dedicated to changing the conversation around money so anyone can understand how to make more money, keep more money and build generational wealth. 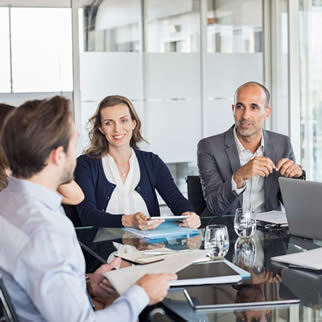 All you need is an integrated strategy, and that's what we have used over 25 years to create over 2,000 multi-million dollar investment portfolios. "If it were left to us to approach the best lending institution, get the best finance, choose the best location, builder & managing agent, we simply wouldn't have invested. JDL held our hand through the whole process and still do. Our goal is to make sure that we are set up financially for our retirement and we're tracking well thanks to JDL." "JDL Strategies gave me the opportunity to be a part of their growing business last October 2015 for more or less 2 years.They have molded me and the learning they have given was non - stop! It was a very good experience. Now I am working for other clients and I will be forever thankful for the wonderful stepping stone they gave me! Cheers to JDL Strategies! Keep helping other!" 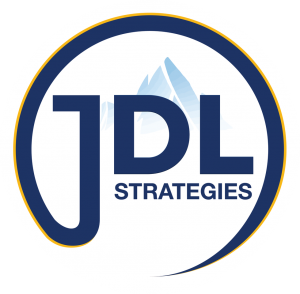 "I highly recommend JDL strategies. Julio and his team have a lot of years of experience, they are experts on the market . Their main goal is to: "make your money works for you " , and trust me your money will work for you . Julio is such a humble and very talented guy who has a big passion for what he does . You won't regret." We believe that everyday Aussies deserve to be wealthy. community and get special invites and tips to grow your wealth faster.